The cars currently being produced by Dodge, Ford and Chevrolet are letting the world know muscle cars are back and here to stay. The major muscle car manufacturers are getting feedback that the public do want power and performance, not just economy and eco-friendliness. We always have wanted power and performance, we have just been pushed in the other direction. You can argue until the sun goes down which manufacturers and models are the best, but it would also be great to see more of the classic era muscle cars being reproduced in some form or another. 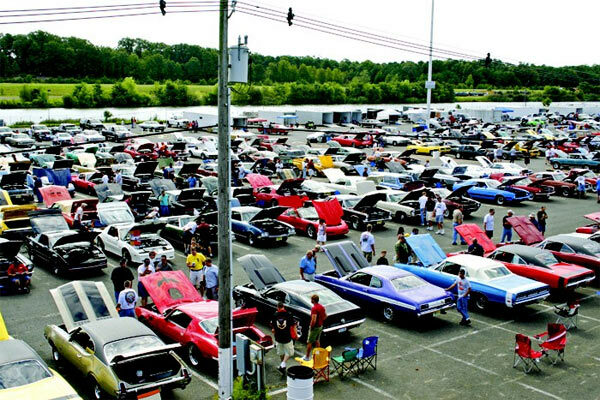 Back in the day, we had great muscle car makes like AMC, Buick, Chevrolet, Chrysler, Dodge, Ford, GMC, Mercury, Oldsmobile, Plymouth, Pontiac and Shelby. Obviously, some of these are not around any more, either closed or swallowed up by other divisions, but the Internet is inundated with renderings and body kits styled for the latest muscle cars to look like modern day equivalents of a golden era muscle car. Some of the tastiest ones we have seen are Camaros made to look like Pontiac Trans Am’s, Barracudas and some great examples of modern Camaros being turned into modern day Plymouth Superbirds. There is definitely a market out there for the re-introduction of the old muscle car models, but it’s obviously down to the manufacturer’s priorities for when or if this would happen. At this time, having reissues of all the classic muscle cars is just a far-off dream, but so it was only a few years ago American muscle cars were trying to find their feet again, hitting the right formula that would integrate the best of the old with the best of the new. 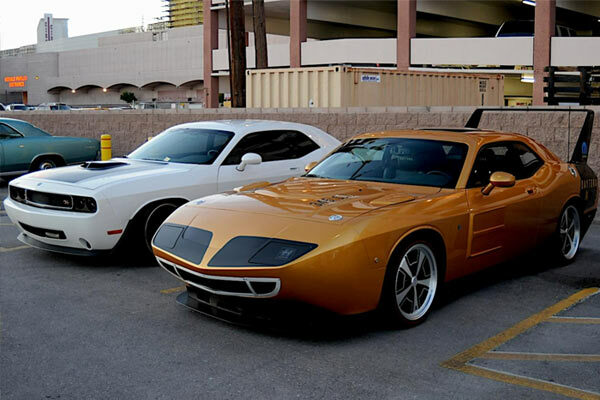 Is it possible that by 2020 we could have a new Dodge Daytona and Plymouth Barracuda? Who knows, but there is one thing for sure, the highways would look far cooler!